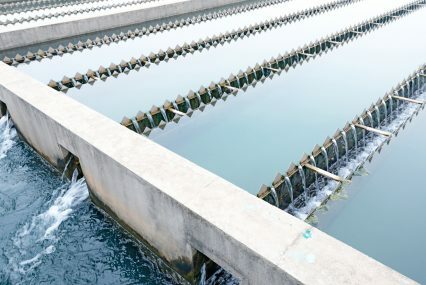 UK Export Finance (UKEF) is considering support of a wastewater treatment plant in Azerbaijan through an export credit loan. This follows the signing of a memorandum of co-operation (MoC) between British water construction and engineering company Biwater, its local partner company Nobel Oil, and Azerbaijan’s national water authority Azersu. UKEF has provided Azersu with a letter of interest to support the project financing of up to US$800mn. “The letter of interest sets out the broad terms under which UKEF support could be available. It includes the requirement for UKEF to complete full project evaluation and due diligence,” a UKEF spokesperson tells GTR. The MoC outlines plans to commence feasibility studies for the Lokbatan and Shuvalan plants. According to a Biwater statement, the resultant works will provide over 2 million people with improved access to treated water and sanitation. The final project values and any required export credit loans will be finalised in the coming months.